I loved the title story "Six Months, Three Days" when it was first published back in 2011. It marked the arrival of a major new talent and subsequently won the Hugo Award for Best Novelette. 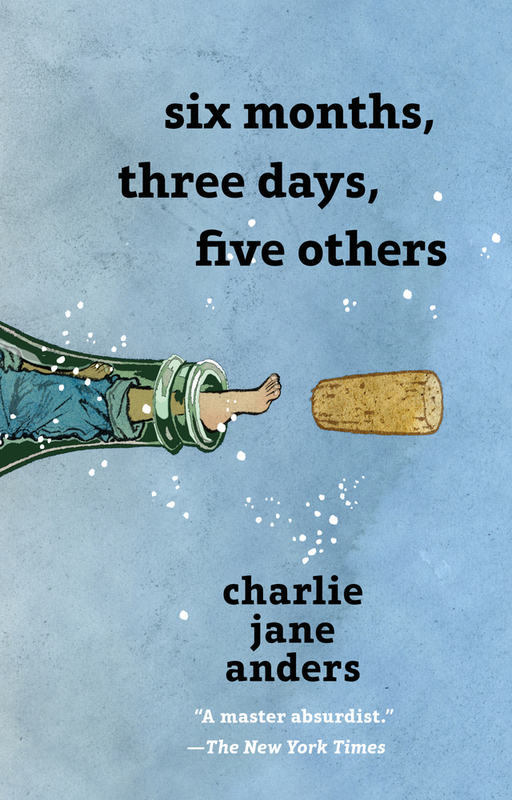 Since then I've fallen off of reading much short fiction, but I had read the debut novel from Charlie Jane Anders (All the Birds in the Sky, my review) and it was fantastic and renewed my interest in her short fiction. Readers, the stories in this mini collection are wonderful. They touch on aliens, time travel, family reunions, and features a new story that can serve as a mini-coda to All the Birds in the Sky. The last act of the novella is almost strong enough to recommend the whole story. Readers who were hooked from Starfire: A Red Peace may be disappointed by the first half of of Shadow Sun Seven. I haven't been able to figure out if it took Ellsworth getting to the manic action of late in the novella to rediscover the joyful voice I remember from the first book, or if I just didn't recognize the voice until the action kicked into high gear. The crowning moment is a gunfight that is one of the best written I've encountered in a while and it helps establish the legend of a particular character. Overall, though, something is lacking. Even my least favorite Will McIntosh novel is a well constructed and accomplished novel. 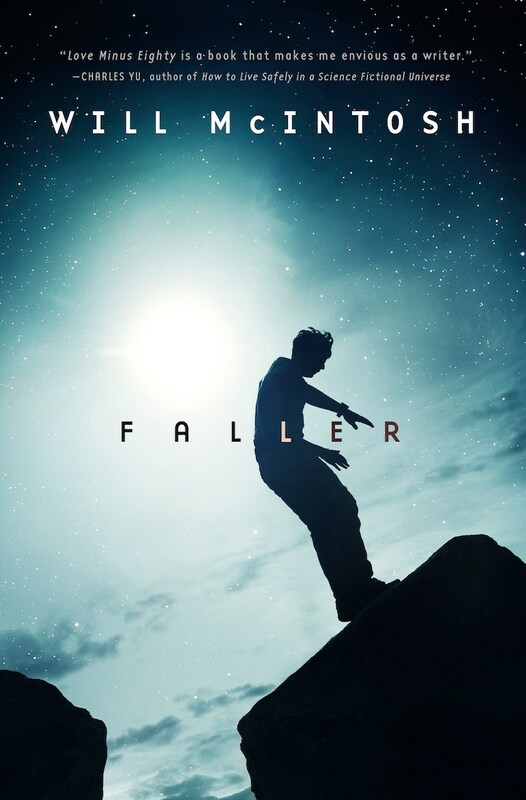 My problem with Faller was not that there were two independent storylines which would only begin to come together late in the novel. My problem with the novel was that I only cared about one of them, which means that I only cared about half of the novel. The Peter / Ugo / Michelle half of the novel was great. The half with Faller and the greater mystery - it was fine, but frequently a distraction from what I wanted to know more about - even though the questions it raised where what helped propel the interest in the other half.